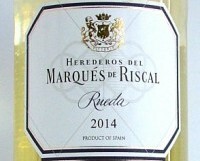 A well-made crisp dry white with refreshing apple and pear fruits, finishing dry. Good summer drinking and would appeal to Sauvignon Blanc drinkers on the search for something a little bit different. Available from O’Briens, SuperValu, Molloy’s and many other independents.